Africa Photographic Services provides a range of photography, camera rental and lens rental services as well as hosting services to the safari industry. Africa Photographic Services is the leading camera rental and lens hire Agent in Mpumalanga, South Africa and the Greater Kruger National Park Region, (camera hire and lens hire, accessories and more ). Delivering to all the major safari destinations in the region,Kruger, Sabi sands, Manyeleti, Timbavati and beyond. We provide a unique hosting service to Travel Agents, Tour Operators and DMC’s whereby we host their clients and facilitate a photographic experience on their behalf. Without risking the agents relationship with their clients and we offer feedback to the agents of future interests of the client. Our professional photographic hosts are profoundly sought-after in their field as qualified and award winning photographers as well as certified field guides/rangers. With the growth in photographic travel in recent years, we have seen a lot of specialised photo Safari Company’s start operating throughout the continent. 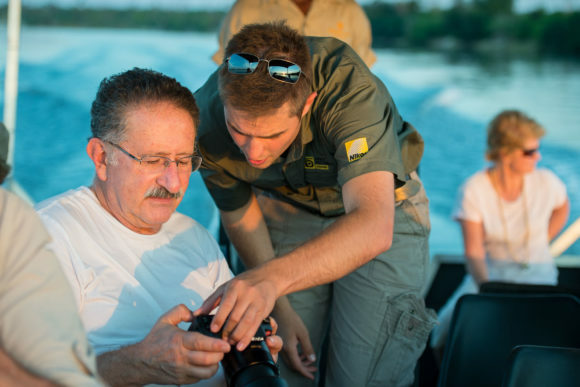 This growth has left a lot travel agents and DMC’s with limited options in providing their clients with a photographic experience, that’s on par with these highly dedicated and specialised photographic safari operators. Africa Photographic Services is a company that fills this very specific niche within the Safari, Lodge and African travel industry. Book with confidence today – We offer professional camera rental and lens rental services including sophisticated accessories which will make your photography session unforgettable. Did you know that we have been voted as the premier camera rental and lens rental agency in South Africa? How to book your Camera rental or Lens rental? From here we deliver your camera rental or lens rental directly to your lodge or you can even collect it from one of our fine shops.